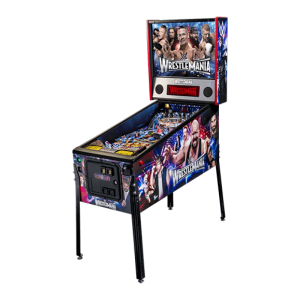 View cart “WWE Wrestlemania pinball (used)” has been added to your cart. 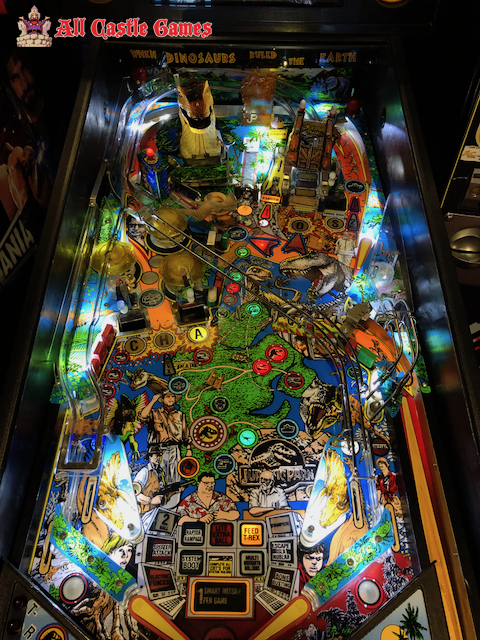 100% Working and ready to come with you! 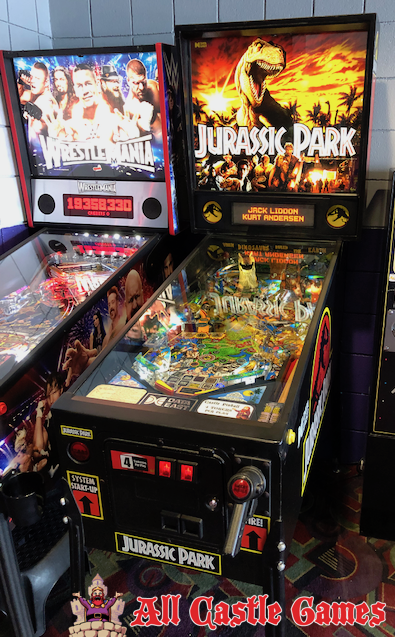 Animated T-Rex that eats the pinball! 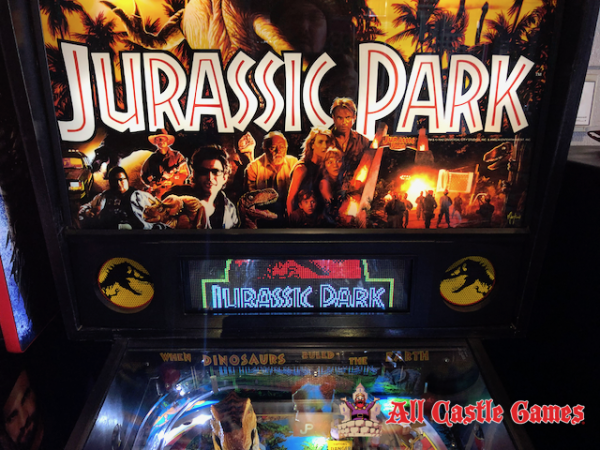 JURASSIC PARK offers a profusion of terrific gameplay features along with the hottest licensed title in history!